i. 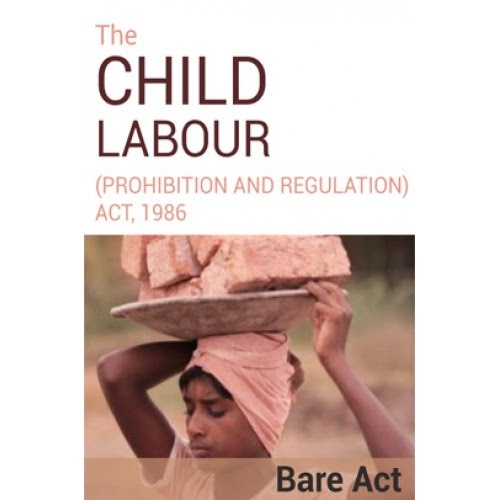 The government plans to push through an amendment to the Child Labour Prohibition Act in the current session of Parliament, which will allow children below the age of 14 to work in select family enterprises if it doesn't hamper their education. ii. The bill will retain the proposal of a complete ban on child labour in any organisation, big or small. iv. India has seen a sharp drop in the number of child labourers in the last decade, down to 4.3 million from 12.6 million. 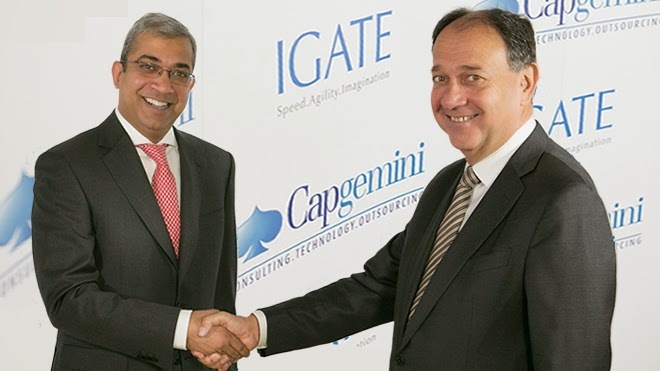 i. Capgemini and iGATE have entered into a definitive merger agreement under which Capgemini will acquire iGATE for a cash consideration of $48 per share. ii. the transaction will amount to $4 billion and is expected to be immediately accretive to Capgemini’s normalized Earnings Per Share (EPS)1.
iii. iGATE is US-listed IT services company headquartered in New Jersey. iv. This transaction would lead to a group with an estimated combined revenue of €12.5 billion in 2015, an operating margin above 10 per cent and around 190,000 employees. i. 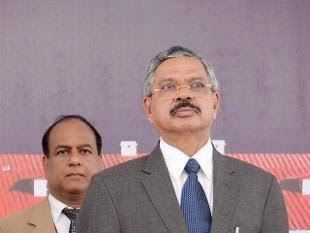 Chief Justice of India H L Dattu has refused to participate in a three-member panel for selecting two eminent persons in the six-member National Judicial Appointments Commission (NJAC). ii. The five-judge constitution bench, headed by Justice J S Khehar, which is hearing the issue of constitutional validity of the new law on appointment of judges to higher judiciary, was told by Attorney General Mukul Rohatgi that Dattu has written to Prime Minister Narendra Modi that he would not participate in the meeting of the panel till the matter is decided by the apex court. iii. The three-member panel comprises Chief Justice of India, Prime Minister and the Leader of Opposition, who are authorised to select and appoint two eminent persons in the six-member NJAC for appointment of judges to higher judiciary. i. 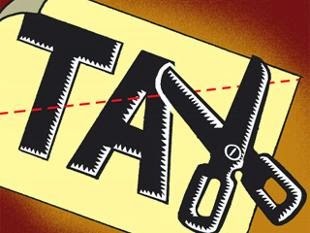 Central Board of Direct Taxes will settle all minimum alternate tax (MAT) matters of FIIs coming under the ambit of Double Taxation Avoidance Agreements within a month of filing of claims. ii. The move is aimed at quickly resolving the controversial tax issue facing foreign portfolio investors. iii. The Income Tax Department has sent notices in 68 cases to FIIs for payment of dues totalling Rs 602.83 crore towards Minimum Alternate Tax (MAT). iv. Central Board of Direct Taxes said several FIIs, which have received income from transactions in securities, claim such income as exempt from tax under the DTAAs signed between India and their countries of residence. i. Bharatiya Mahila Bank (BMB) has won The Asian Banker Achievement Award 2015.
ii. The award was presented to the BMB in the Technology Implementation category of Best Outsourcing Project (New Bank). iii. Usha Ananthasubramanian, Chairman and Managing Director of BMB received the award at a function held in Hongkong as a part of The Asian Banker Summit 2015.
iv. BMB is India’s first all-women public sector bank and was formally launched on November 19, 2013. It's objective is to focus on the banking needs of the women and promote economic empowerment. i. 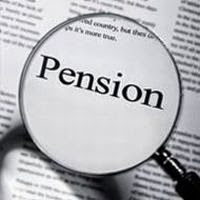 The government has raised the limit of foreign direct investment in pension sector to 49 per cent in line with the FDI cap in the insurance sector. ii. In pursuance of the enactment of Insurance Regulatory & Development Authority Act, iv. 2013, government has decided to permit FDI in the pension sector. iii. The FDI cap in the sector has been hiked to 49 per cent and that includes foreign investment in the forms of FPI, FII, QFI, FVCI, NRI and DR.
iv. All investments in the pension sector, however, will have to abide by the pension sector regulator PFRDA. i. 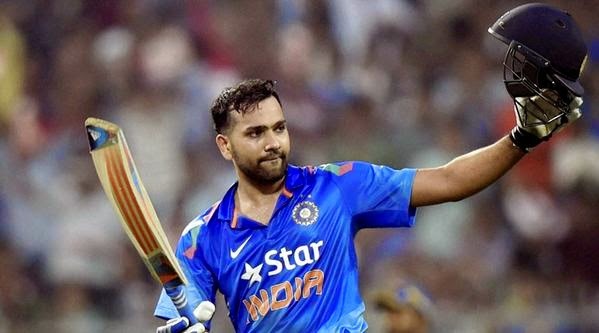 The Board of Control for Cricket in India (BCCI) has nominated Rohit Sharma for the Arjuna award for 2015. Rohit has had an excellent last year for India in international cricket. ii. Since January 1, 2014, he has averaged 55.05 from 21 innings with 3 centuries and 5 fifties, with the epic 264 his highest score. iii. The decision to nominate Rohit was taken in the BCCI working committee meeting in Kolkata.